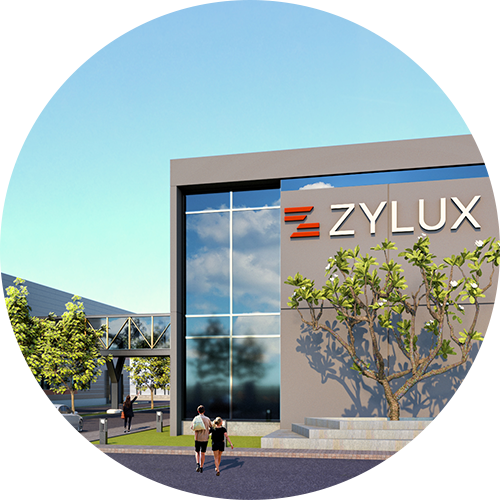 At Zylux, we’re geared to meet our customers’ growing demands. 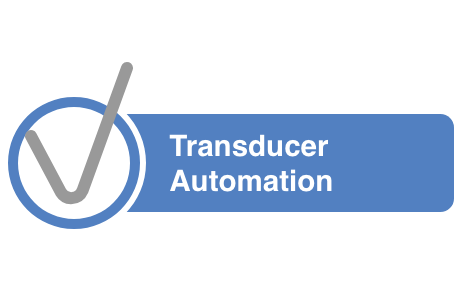 Our production plants in China amd the new plant in Vietnam are not only world-class, but also feature new technologies that give the world’s leading brands an advantage in the market. 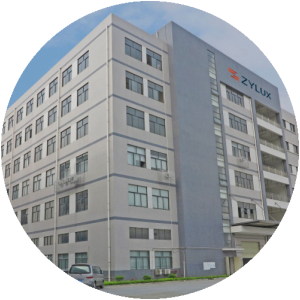 Multiple China-Based Manufacturing Facilities since 1992 with well established component suppliers and supply chain management. Vietnam-Based Manufacturing Facility ready for opeation in 2019. 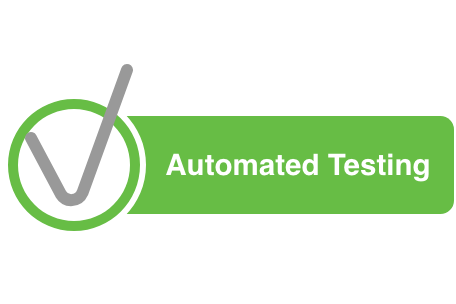 With more than 80 sets of different automation equipment covering all critical work processes, automation helps maintain consistent quality and improves overall production efficiency.